My first experience of playing in a large flute ensemble was with the Light Flute Orchestra, a group that met up during the summer for a week of playing and performing. It was such fun that I enthusiastically bought my own alto and bass flutes - but then the LFO disbanded and I had no place to play them! 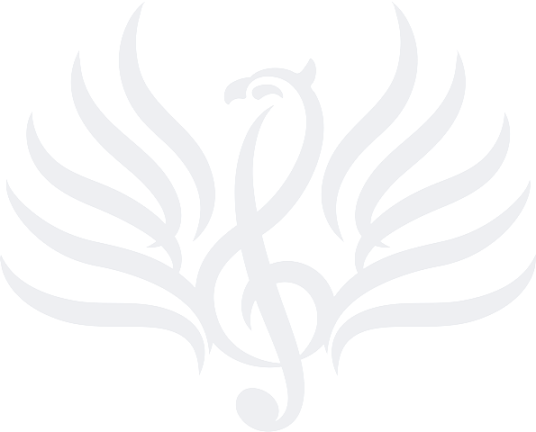 The best solution seemed to be to form my own group, and that is how Phoenix Flutes was born. Kate Walsh was our inspiration and Musical Director for the first year. Besides my instruments, I bring to the group over 30 years' experience of flute teaching, both privately and in schools. During this time I juggled family life with studying with the Open University, gaining a BA Hons (Open Arts) with several music components. 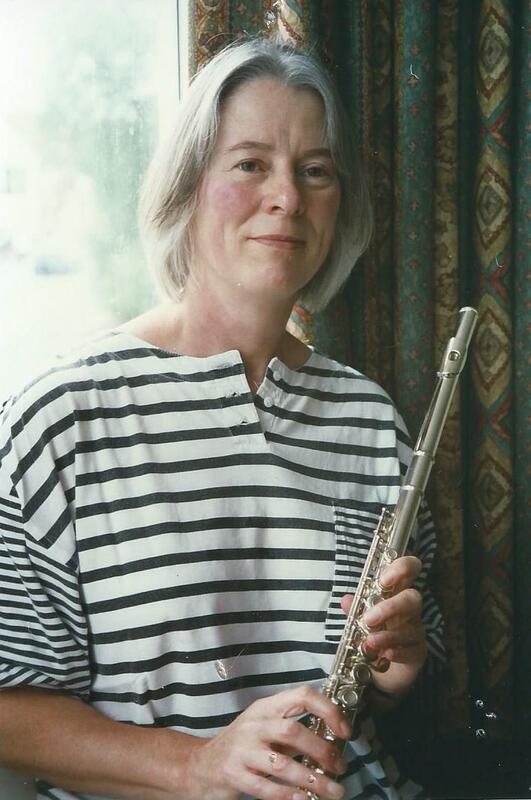 I was co-founder of the Music Practice in Abingdon, where I was assistant director and principal flute teacher for fifteen years until it closed. It was here that I came to realize how few opportunities there were for adult flute players to experience ensemble playing – another good reason to form a flute orchestra. My musical interests are very wide. 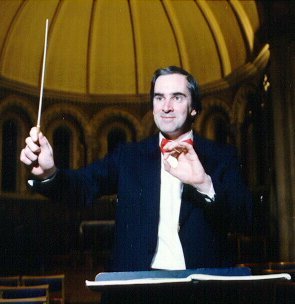 I have played for many years with the Abingdon and District Orchestra, and also with orchestras in Canterbury and Oxford, and I have played for opera and musicals. Now that I am retired from teaching I have the pleasure of having more time for playing - I play with the Titanic House Band (jazz), and with the flute quartet 'All Keyed Up'. I am a member of the Oxford Players Network, which organises regular chamber music sessions. My husband is trying to persuade me into the realms of folk music, and I can occasionally be heard in a pub session! My aim in forming Phoenix Flutes is to share my love of the flute and to help people to enjoy the pleasure of making music together. I want people to have fun, and at the same time feel they are gaining confidence and improving their skills. Geoffrey studied conducting with George Hurst and Adrian Leaper at Canford, and is well known in Oxfordshire as a player of French horn and double bass, and as composer of a wide variety of pieces from small ensembles to large-scale symphonic works. For over 30 years he has been the conductor and musical director of Oxford-based St Giles Orchestra, which gives four public concerts per year in Oxford and Didcot. As well as developing the orchestra's technical and musical capabilities, Geoffrey is renowned for introducing players and audiences to lesser-known and unjustly neglected repertoire. He has also earned a reputation for the composition of romantic-style pieces, many of which have been premiered by SGO. As a wind playing conductor, Geoffrey brings to Phoenix Flutes an understanding of breathing, phrasing, tone production and ensemble, which together produce improved sounds that are enjoyable for all participants. Geoffrey attends roughly half of all rehearsals, and also helps prepare Phoenix Flutes for its occasional public appearances. Rehearsals are focused but fun! Geoffrey also created this website!